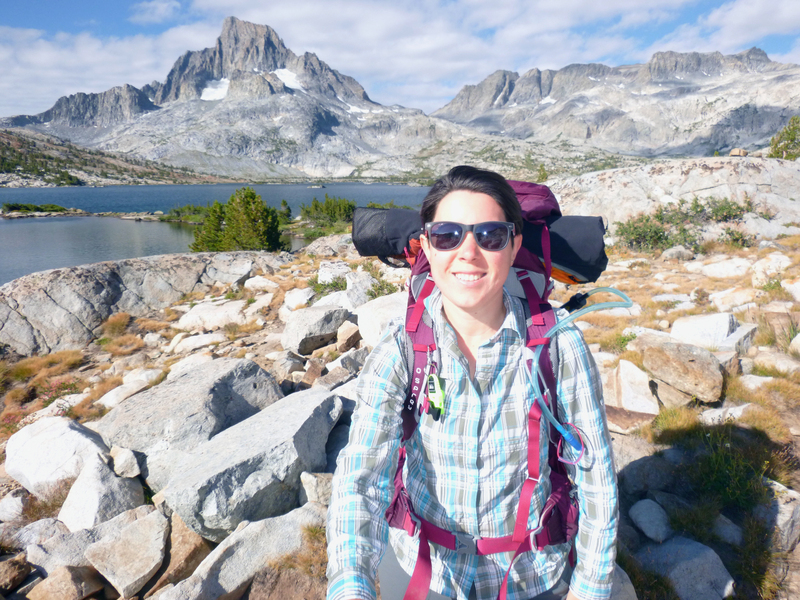 This is me, backpacking in the Sierra Nevada! I’m an instructional designer and eLearning developer based in Orange County, California. My mission is to design effective learning experiences using the knowledge and skills I learned both from my Masters in Instructional Design and from my work experience developing e-learning and training modules in higher education. I love learning about and teaching innovative educational technologies! I am an expert in e-learning tools including Articulate Storyline 2, Camtasia, Blackboard, Moodle, and WordPress; and experienced in Adobe Captivate, iMovie, and coding in HTML/XHTML, CSS, and WordPress. Check out my portfolio to see the amazing work I’ve done, and then connect with me on LinkedIn. Send me an email and I’ll get back to you!